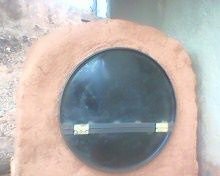 2015 has been the year of rocket stoves and ecological ovens for the Cooperative of Solar Women of Totolgapa. 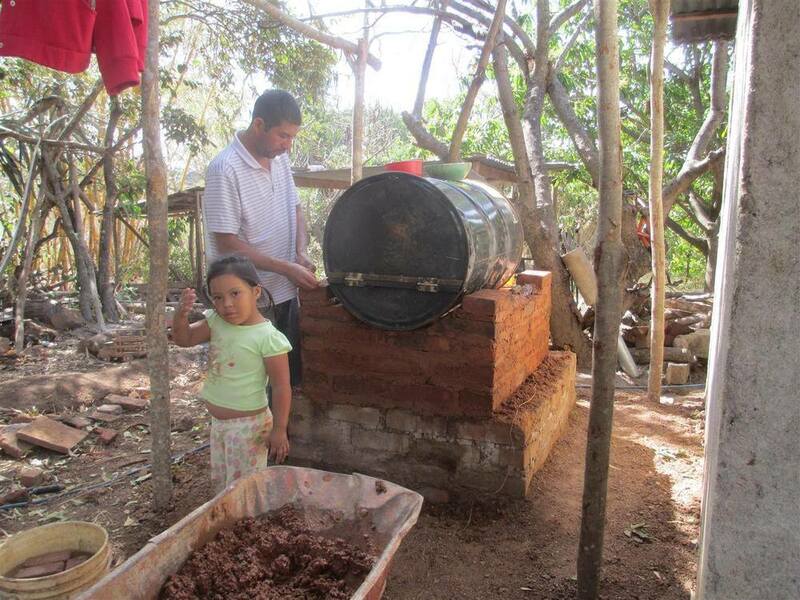 In March, seven ecological ovens and 25 rocket stoves were built with funds from the dry corridor, CARE. 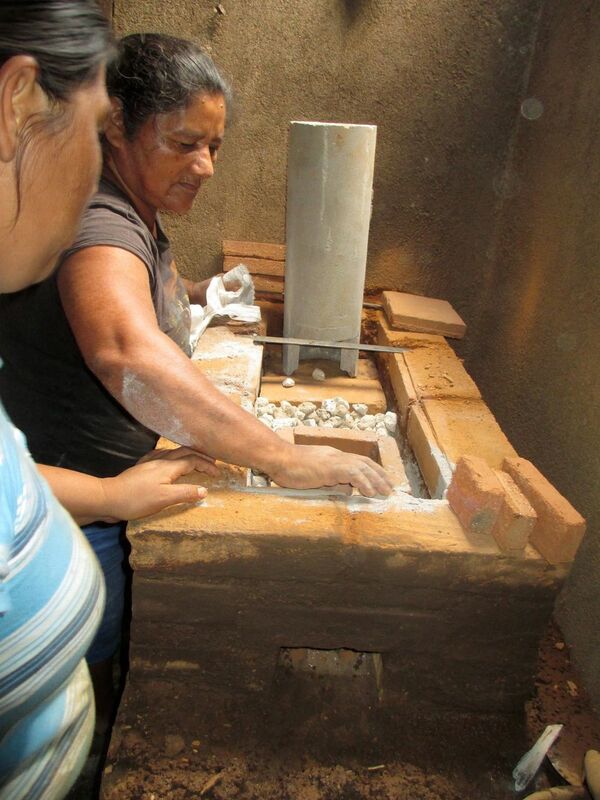 The ecological ovens and rocket stoves were built in four communities in Sabana Grande (Tinajia, Coyolito, El Fraile y La Palmera), the beneficiaries were chosen by CARE. 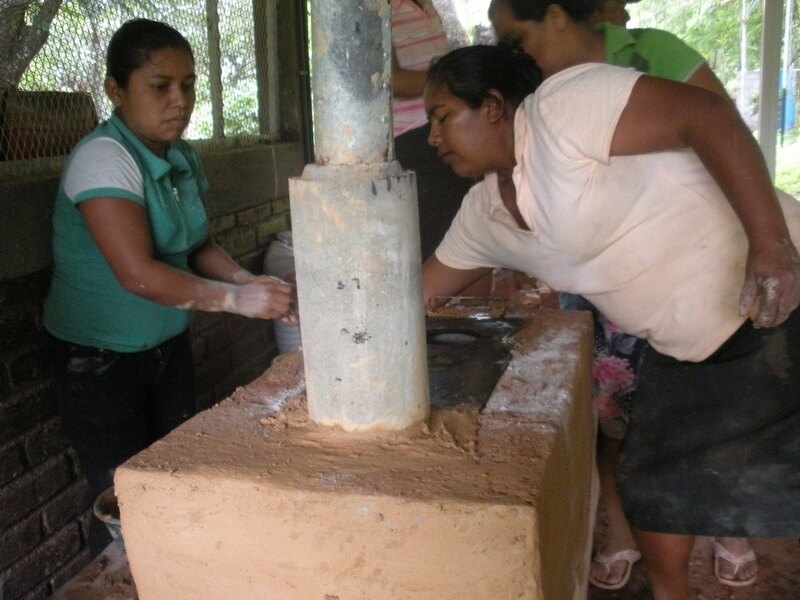 In April, Acción Contra el Hambre asked us to build ecological stoves and rocket stoves in the community of Cuje, Totogalpa and six communities in Macuelizo, Nueva Segovia. In Cuje they asked us to build 16 ovens and 40 rocket stoves. The builders travelled daily to Cuje leaving at dawn and returning home late due to the fact that the houses where they were installing the ovens and stoves were about a two hour walk from where the local bus (in fact a truck due to the steep hills on dirt tracks) dropped them. 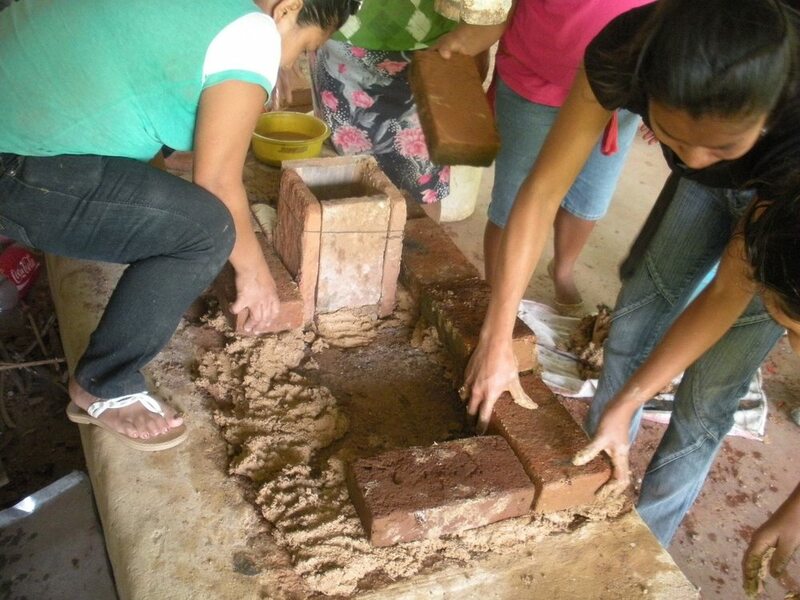 Approximately 50% of the beneficiaries are using their stoves or ovens. This low level of acceptance is generally contributed to the high presence of NGOs in Cuje. 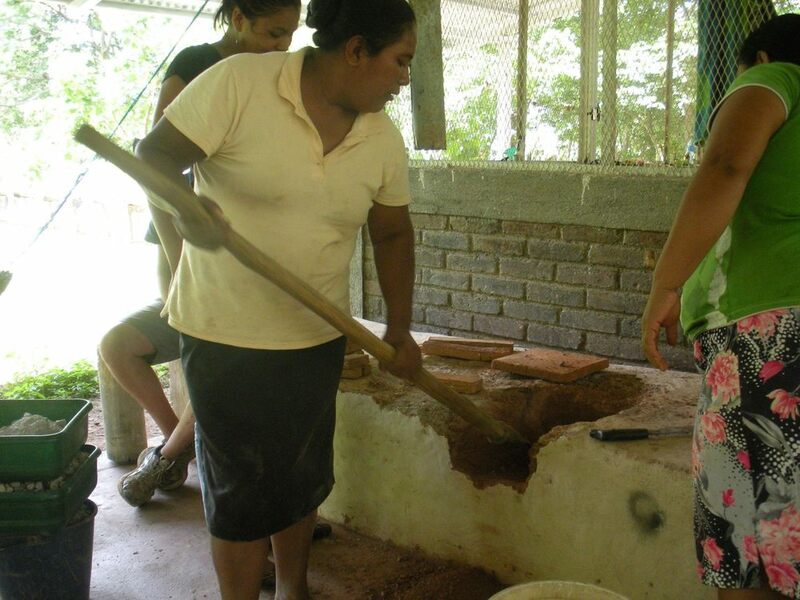 In the communities in Macuelizo we had to build 12 ovens and 25 stoves. 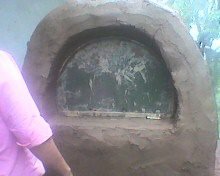 We divided into three teams (Glenda and Adelina, Kenia and Milser, Yelba and Gilber) and the goal was to build two ovens and four stoves per day. The houses where we built the stoves and ovens were far apart and eh had to climb up and down many hills in the midday sun to get from one house to another. The houses in this area are completely natural made from earth which comes in a range of colours from the rainbow. These different coloured earths are abundant in this area. Electricity from the gird has not been installed in these communities and the majority of the houses have PV panels. After a hard days works we would stay in the houses of the beneficiaries where we were treated with kindness and have made long lasting friendships. After finishing the project we returned to carry out a survey to see how the stoves and ovens were working. The project was a success because the beneficiaries quickly adapted to this new technology.